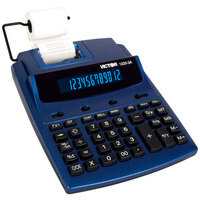 Whether you are looking to crunch just a few numbers or you need to print detailed reports on your assets, our selection of calculator accessories is sure to help you find what you are looking for. 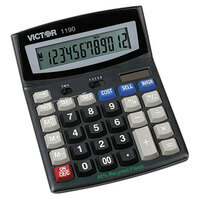 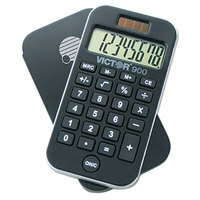 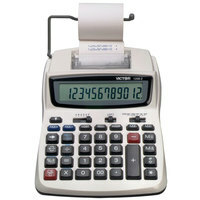 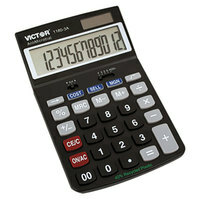 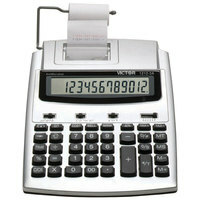 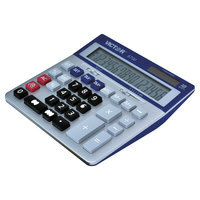 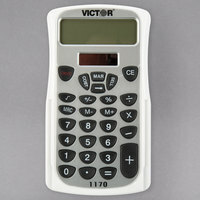 Our calculators and accessories are available in a variety of colors, sizes, and styles. 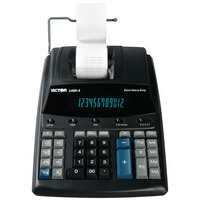 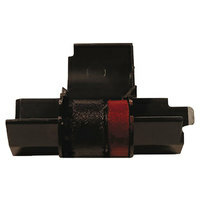 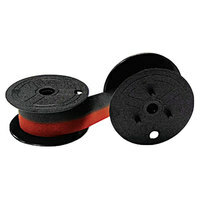 Some of these products also perform a range of common business functions in addition to traditional calculations. 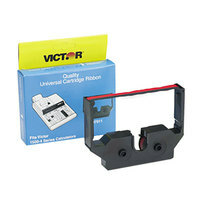 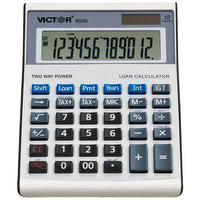 Also make sure to check out other great items from Canon, Casio, Innovera, Sharp, Texas Instruments and Victor. 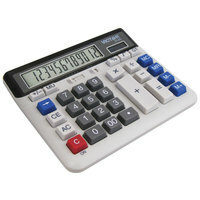 Our assortment of calculators and accessories can aid you in keeping a watchful eye on your business’s cost and sell margins, as well as tax calculations. 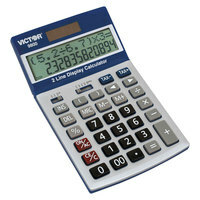 No matter if you are working on a small or large project, our calculators can help you with a number of business functions. 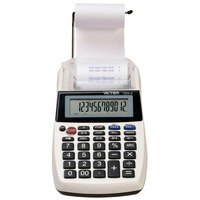 Some of our calculators even print in two colors, allowing you to remain organized and efficient. 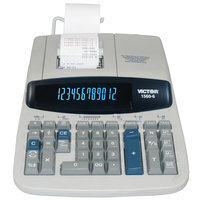 For related products, check out our financial and bookkeeping forms, cash register stands, and cash registers and cash drawers. 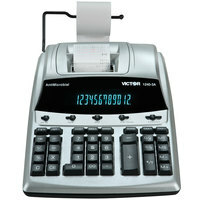 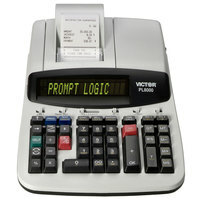 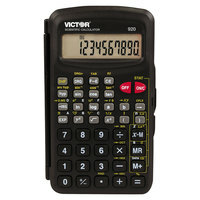 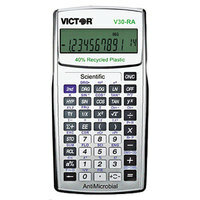 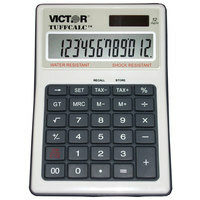 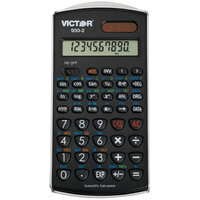 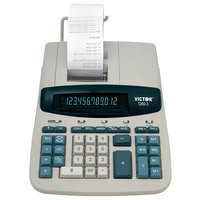 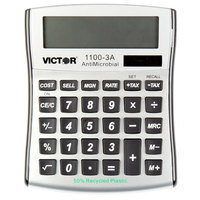 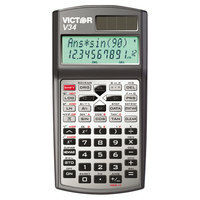 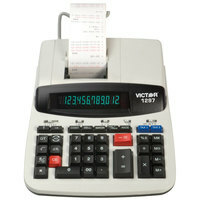 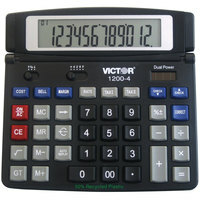 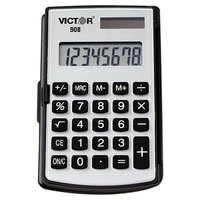 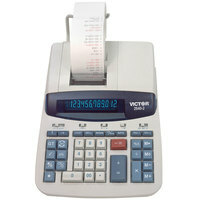 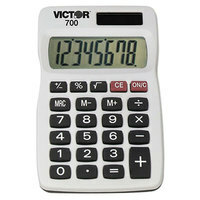 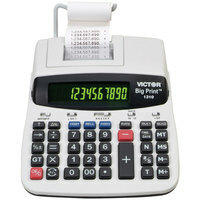 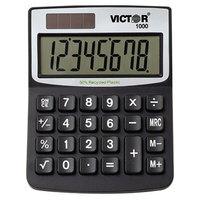 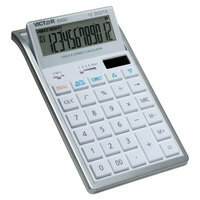 If you're wondering where to buy victor calculators and accessories, we have a large selection of victor calculators and accessories for sale at the lowest prices.